I've known Spin Factory was coming to Manchester City Centre for sometime and now we are finally heading for the open date on 18th May. I'm so excited to be attending the press event later this month and for those in and around Manchester I thought I'd give you a heads up on the spinning craze. Spin Factory is housing over 60 bikes which is incredible, plus it's smack bang in the City Centre, by Spinningfeilds. This means it's perfect for a lunch time spin or a quick exercise after work. The spin classes range from 30 mins to an intense 90 minute workout. The best things about the whole concept is it's pay as you go - finally exercise that doesn't come with a 12 month contract. Prices start from £4 a class, depending on the time of day. 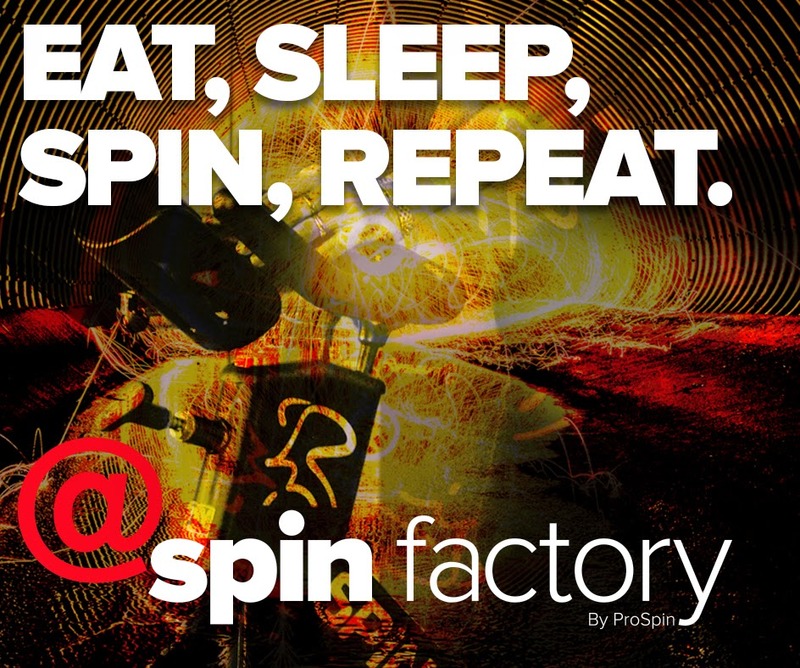 So if you're looking for a new fitness class, this is the perfect opportunity to head down to Spin Factory and try out the PAYG classes. I'm always in Manchester and I finally have no excuse not to take part in exercise, other than shopping!